Our company has been established for 5 years. 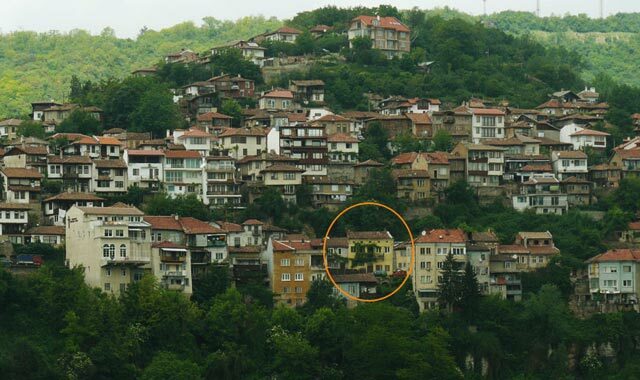 We specialise in property in the Veliko Tarnovo and Gabrovo regions. We offer help and advice in all aspects of property purchasing and investment. Our experienced team will provide a "no pressure" and "no obligation" service. Viewing trips are free. Just organise your flight and we will organise the rest!